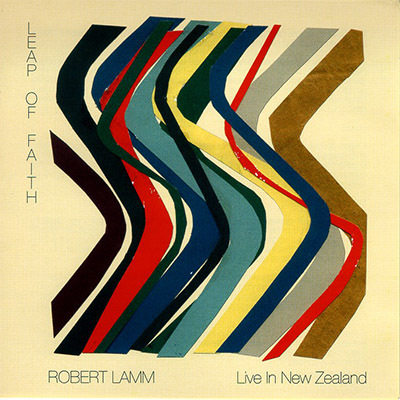 Robert Lamm’s Leap of Faith CD (Live in New Zealand) features Chicago favorites such as “Saturday in the Park” and “Beginnings”. It also showcases several inspired solo selections from his ambitious release, Subtlety & Passion. Leap of Faith is Robert Lamm’s first ever solo concert. It captures an artist showcasing a cross section of the legacy he has built as a member of Chicago and as a solo performer. An artist who can deliver thought provoking lyrics by way of a ballad in one song, and remind listeners what real rock music is the next.